When a man buys a dream flat, he depends completely on his better-half for everything beginning from the shifting to the interior decorations. After all, she is his partner who is equally responsible to turn the four wall into a home. However, when it comes to the official registration of the property, people forget choosing the joint names. Why so? Though there are emotional aspects that make it likely for your spouse to be the joint owner of the property, there are some economic benefits as well that you are eligible to get if you keep a property as a joint one. The holding of the property jointly is technically termed as “right of survivorship.” This property, however, is not limited to the flats and apartments you buy for personal use but it also includes the premises purchased for professional purposes. Hence, the benefits of the joint registration can be equally enjoyed. 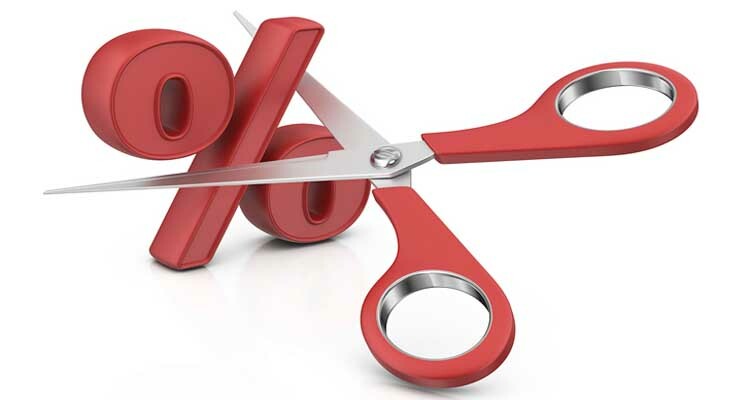 As soon as you jointly hold the property, you’re eligible to apply for a joint home loan. This makes the real estate project affordable for you. The budget prerequisites are the most essential factors that determine if a particular property should be bought or something else should be looked and opted for. If either of you possesses a limited income, you can share the home loan liability, which is one of the most vital advantages of holding a joint property for married couples. As a result, you won’t have to sacrifice your desires and you can go for a housing project that may be a little expensive but yet affordable as you share your liabilities. When one of the owners is women, you may get interest benefits as well. 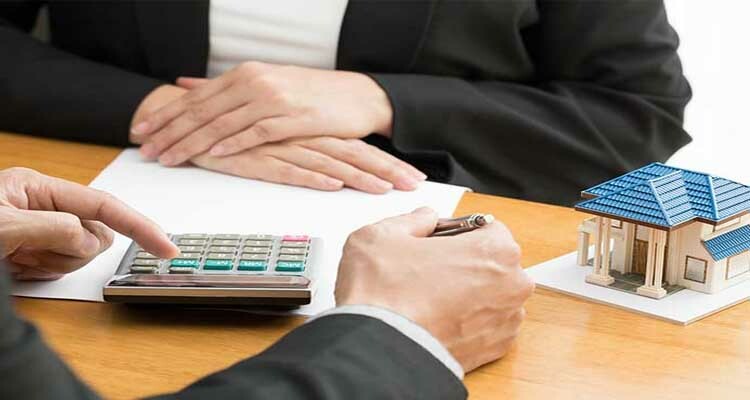 There are some financial institutions that help you get home loans at reduced rates as your wife hold the property rights along with you as a co-owner. Though the rate of interest may not appear to be a lucrative deal to you, if your loan amount is huge, you will surely be thankful for the scheme. However, your wife should be the first co-applicant if you want to get most of the benefits. So guys don’t hesitate and make her the first co-applicant for the loan and enjoy the lowered rate of interest. 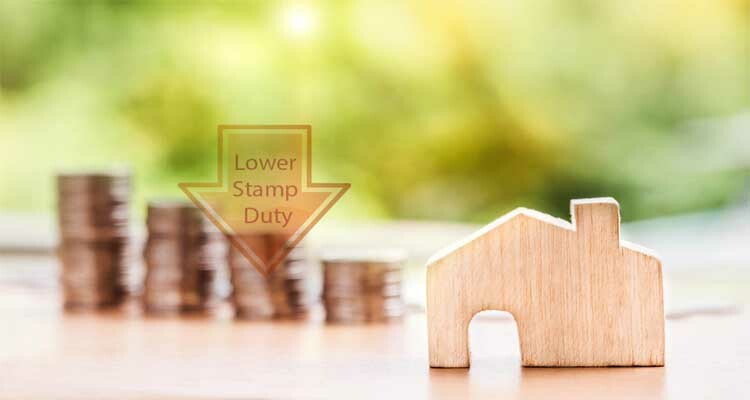 You surely know about the stamp duty that you have to pay when you plan to own a property. With the concept of women empowerment, several schemes have been introduced one of which deals with encouraging women to buy properties either as a sole proprietor or as a co-owner. To ensure that the objective is achieved, authorities charge lower stamp duty for women applicants. For example, if a state offers 2 percent stamp duty rates for ladies, it will be at least 4 or 5 percent for male owners. This, therefore, serves to be yet another advantage of holding a joint property for married couples. Paying taxes is your duty. But sometimes, the tax amount is so huge that it really kills. When your wife is the co-owner, it saves you from paying huge taxes. The Income Tax Act offers equal benefits to the co-owners. As a result, both of you will be able to save a certain amount from being paid as your tax. This is what makes making your wife a joint holder of the property a cost-effective option. 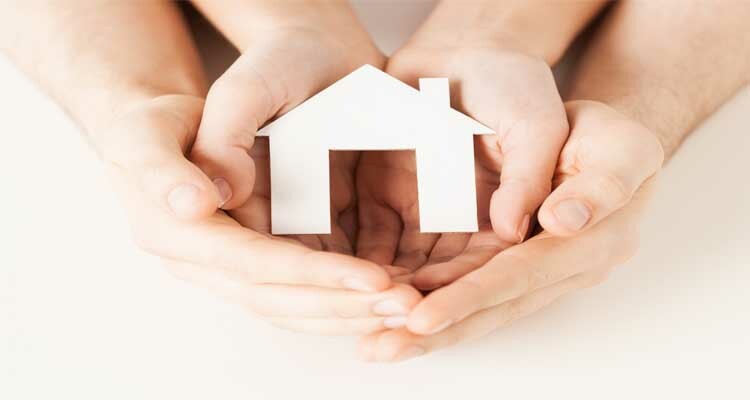 As already stated above, the joint holding of a property is also referred to as the right of survivorship. This means that if one of them dies, the property automatically gets transferred to the surviving partner. The entire process is hassle-free, unlike other types of property registration options chosen by owners. You just need to submit an Affidavit of Death of Joint Tenant in the Recorder’s office. This is how you can enjoy the joint ownership, thereby experiencing the advantages of holding joint property as married couples. Besides receiving the financial benefits of holding joint property, you also get a chance to show your love and affection to your beloved wife by registering her as the co-owner of the property. This provides her with a sense of security. Your relationship status reaches new heights as soon as your better-half witnesses your concern for her. The joint right over a property will not only save you from paying huge taxes, stamp duty, and interest but will also let you revive the charm of your married life. 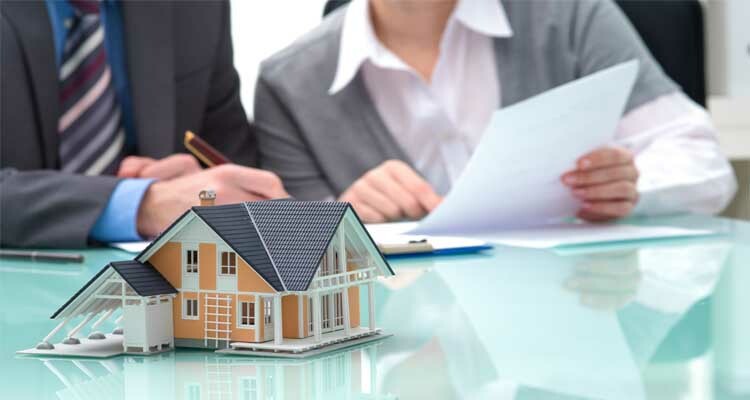 After knowing the advantages of holding a joint property for married couples, you can hardly even think about having a property on sole proprietorship. It is likely for you to enhance your relationship quotient with your wife and make her feel safer when you’re around while enjoying the financial benefits, which will, of course, benefit her in the long run.